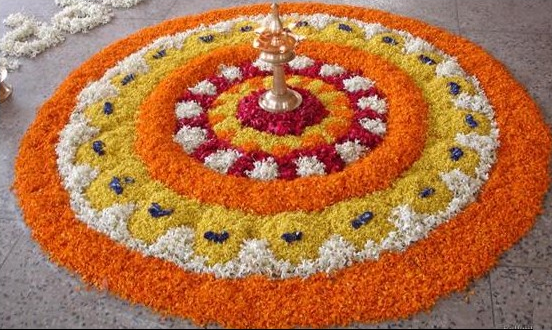 Onam is a festival being celebrated by the people of Kerala. 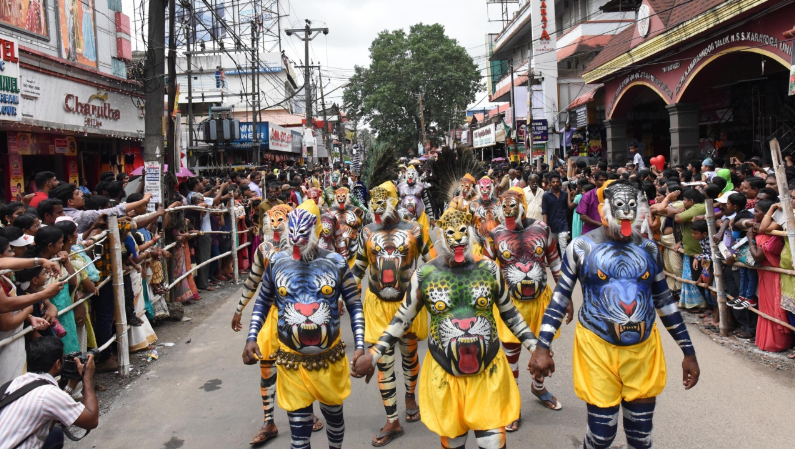 The festival marks the when the beloved demon Mahabali visits Earth. 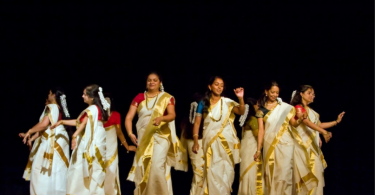 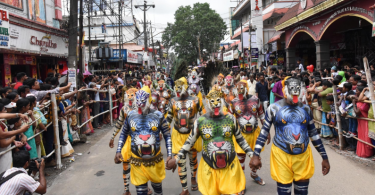 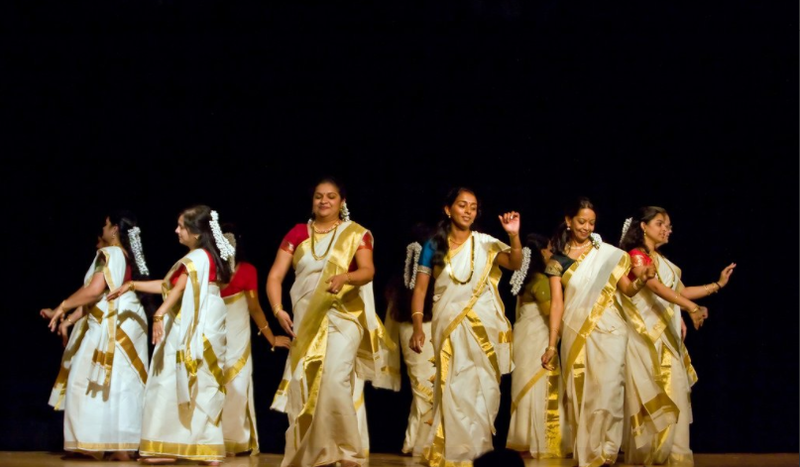 The festival is generally celebrated by Malayalis. 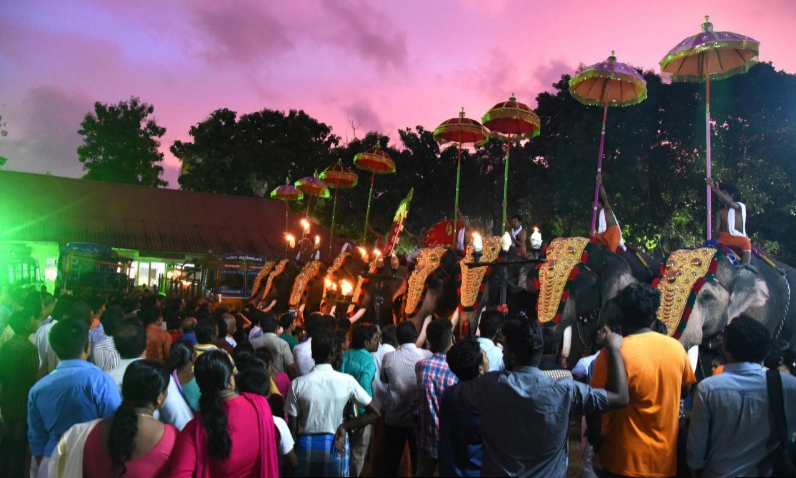 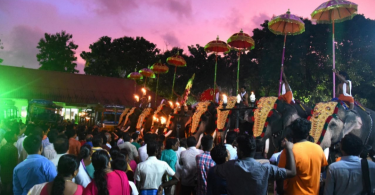 In the picture Elephant processions are taking place in the state of Kerala. 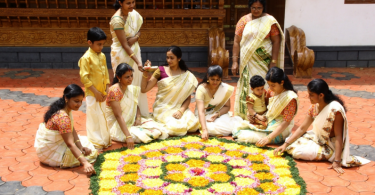 It is celebrated as a Harvest festival and is celebrated with numerous other festivals. 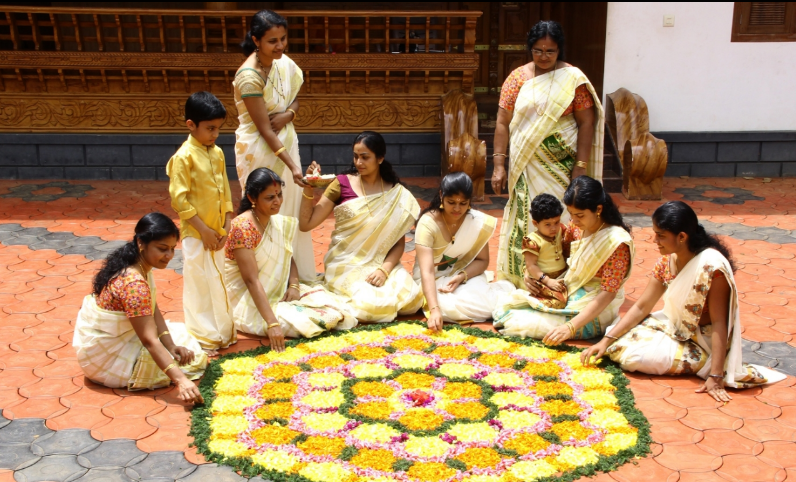 As this festival is an auspicious festival in Kerala, so people their observe it as a public holiday.